plus $5 shipping if I can’t hand it to you in person. Note: if the images look a bit over-saturated, don’t worry; they won’t look like that in the calendar — printing always desaturates. 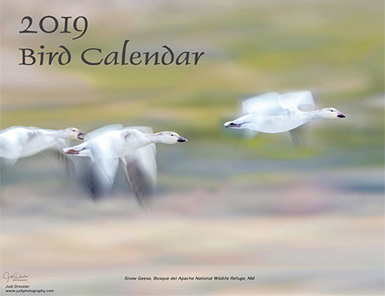 pay using PayPal – my PayPal address is dressler @ sitesandbeyond.com (without the spaces), and shoot me an email to judi@judiphotography.com with your address, number and size of calendars. send me an email with your name, email address (and phone if you don’t mind), number of calendars and size, to judi@judiphotography.com, or fill out the form on the contact page and then we’ll communicate about payment. All images in the galleries on this website can be purchased, and are available as prints, framed or unframed, matted or un-matted, on canvas, metal, acrylic, wood (duraplaq), etc., as well as on mugs and other items. Available print sizes vary by image; all can be printed at least as large as 14″ x 11″, most are available in larger and possibly much larger sizes as well. Please check with me on specifics. You can purchase prints, greeting cards and calendars directly from me. Or see below for purchases on other media. 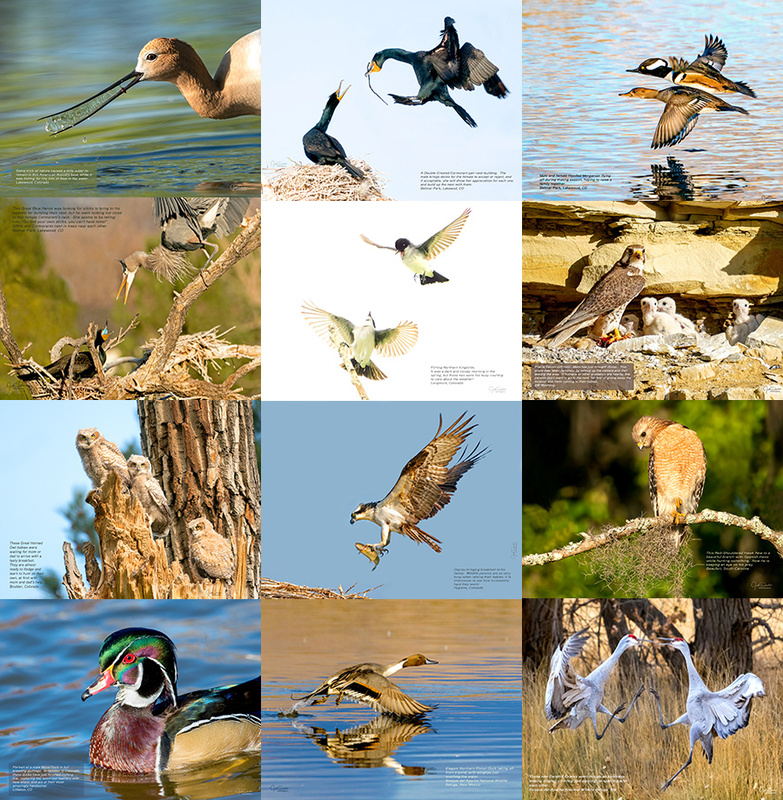 33% of the proceeds of all purchases are donated to local bird and wildlife rehab organizations. The main two are Greenwood Wildlife Rehabilitaion Center and Birds of Prey Foundation. Fine Art America, where you can purchase all images on canvas, metal, acrylic, wood and plain prints, framed photos, as well as pillows, bags, towels, t-shirts, phone cases, mugs, and even shower curtains with the image on them. Zazzle, where you can purchase greeting cards and mugs with some images on them (as well as other items, such as aprons, hats, etc., but that you would have to let me know you want).